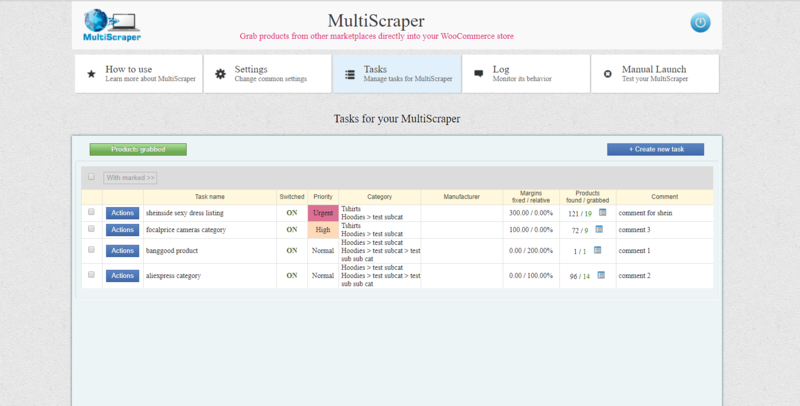 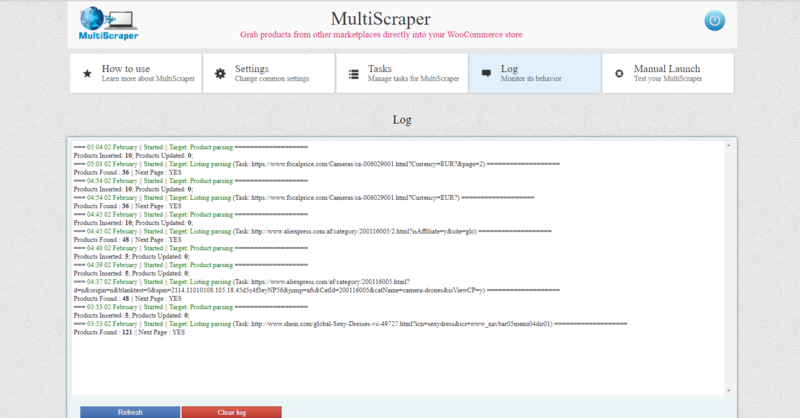 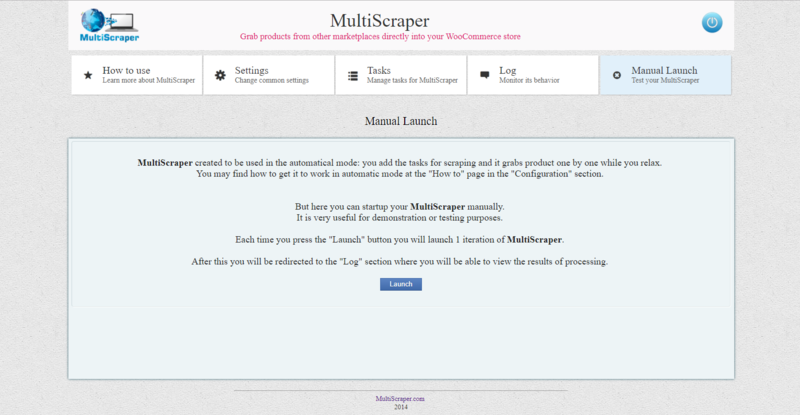 MultiScraper is the software for automatic bulk product upload from any big market directly into your WooCommerce store. 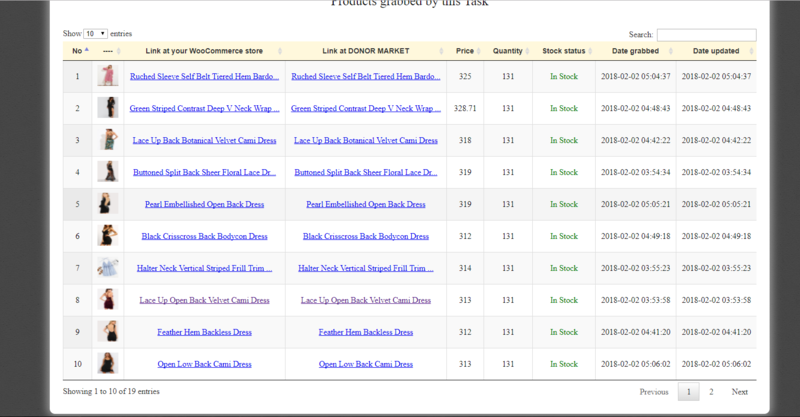 About Image Watermarks. 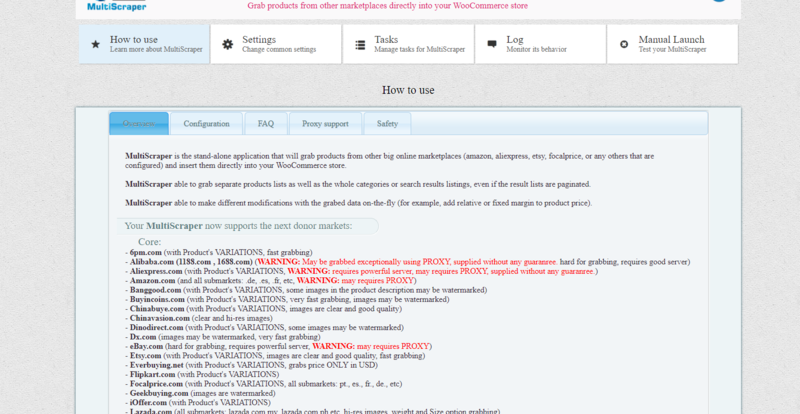 If the image at donor market is watermarked, it will be grabbed into your WooCommerce store watermarked too. 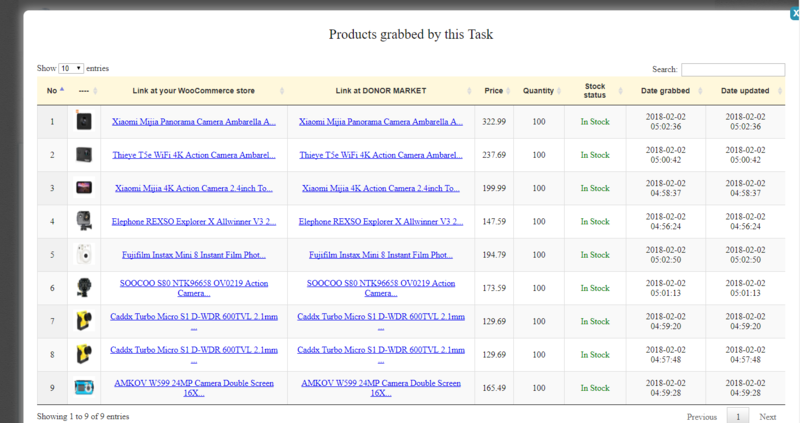 The Exceptions are Focalprice.com, Pandawill.com Wsdeal.com, Amazon.com, and some others. 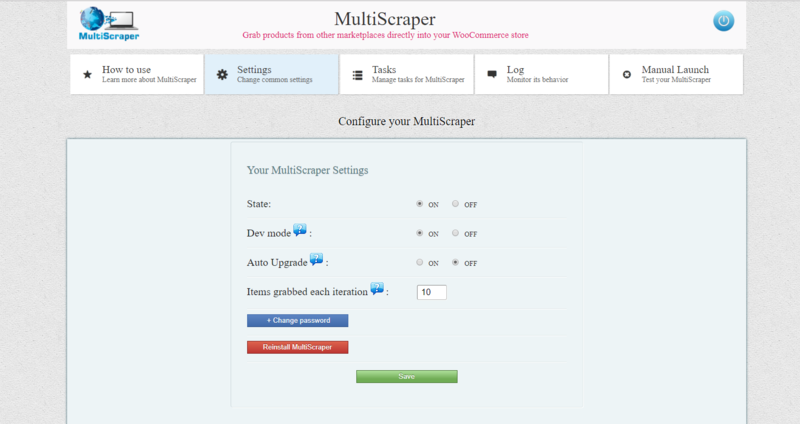 Unfortunately there is no way to remove watermarks automatically in php, but some markets give the ability to download non-watermarked images in special resolution.